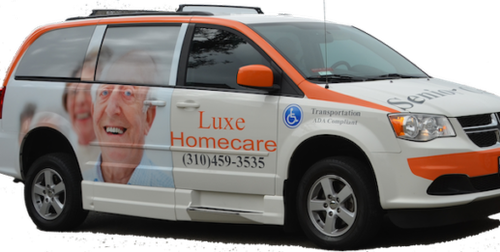 We are a Home care, Home Health, Hospice, and senior driving company located in Pacific Palisades. 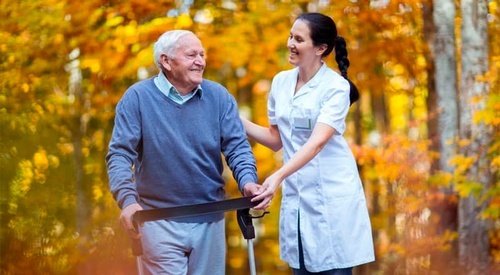 We offer short term care and long term care. 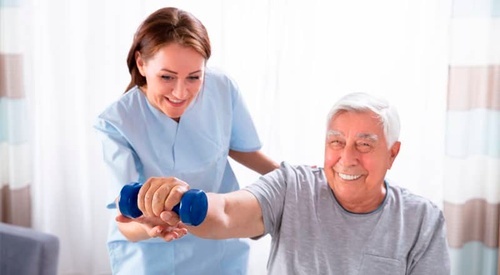 We love serving Malibu!